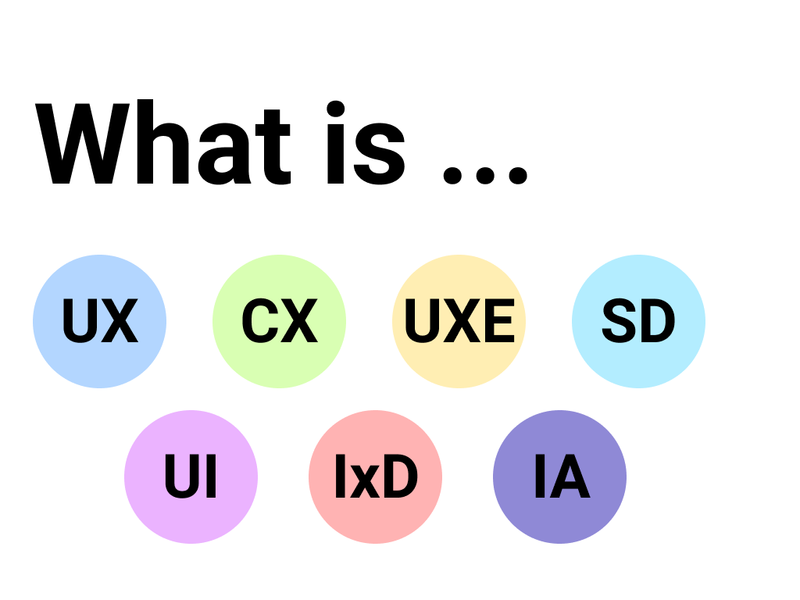 What Is UX, XD, UXD,UED, UI, CX, IxD, UXE, IA, SD and What’s The Dif? 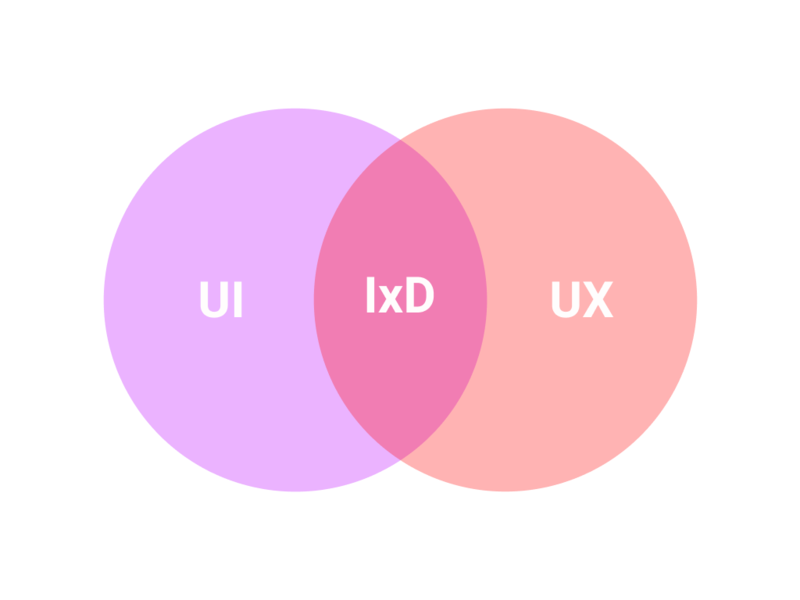 What Is UX, XD, UXD, UED, UI, CX, IxD, UXE, IA, SD and What’s The Dif? Nowadays, a non-contentious fact is that investing in user experience is vital for product success. 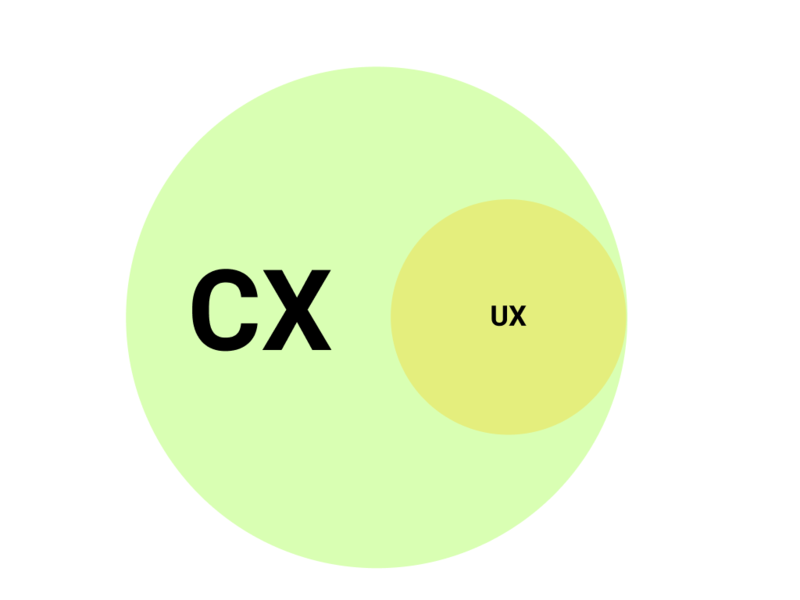 Almost everyone heard terms UX, UXD, CX, UI, IxD but hardly everyone knows the difference between all these terms. In this article, we suggest to find out what is the difference between UX, UI, and CX. 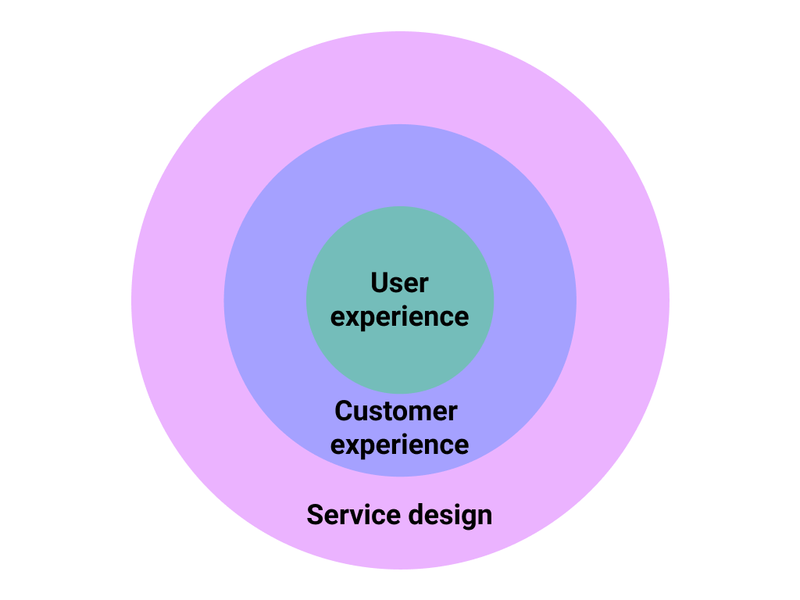 What are the user experience ecosystem (UXE) and service design (SD) and how to use these terms wisely? Let’s start from the most widely used therms UX (user experience) and UI (user interface). UX or user experience — this is a process of possible user’s problem definition and solving this problem before the user realizes it. Good UX design gives the customer ability to find the required information easily and quickly or complete a desired task in the shortest time period without additional questions. If the product interface is clear and works smoothly, UX designer did a great job. However, there is a situation when the user doesn’t know how to solve his problem within the product interface and this is a straightforward indicator of low UX quality. User experience is a science akin to architecture and psychology. 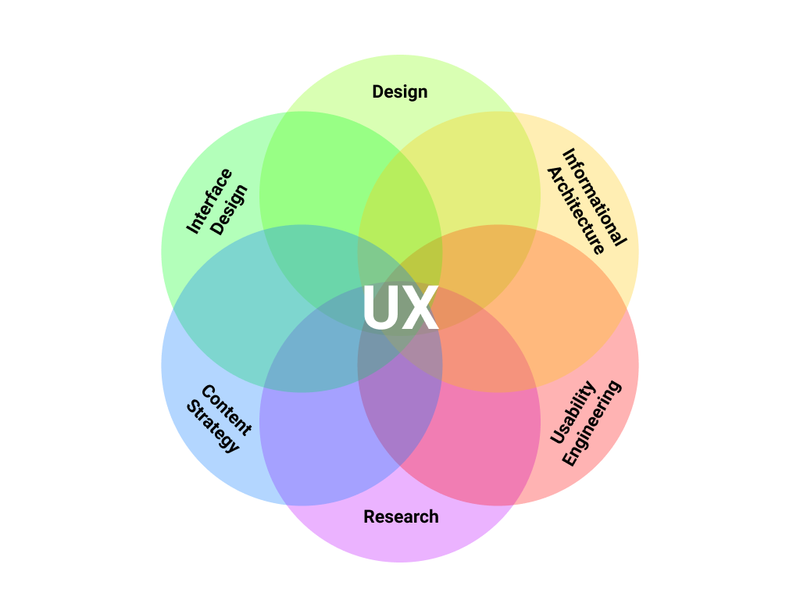 The foundation of the UX is user groups research, content strategy, information architecture, etc. The UX designer’s aim is in choosing a solution for a certain problem. This solution should be evident and working for the majority of product users. Some people use term UXD or UED — user experience design instead of UX. You may also meet XD — experience design. Actually, all these abbreviated forms mean the same. UI or user interface — Jesse Garrett is one of the co-authors of this term and co-founded Adaptive Path defines this term as an area of interface elements. The interface color codes, buttons, text, fonts are the parts of this area. The main UI tasks are to make the interface visually attractive, user-friendly and pleasant to use. The user interface is something of the kind of mediator between a user and device and is responsible for interactivity too. 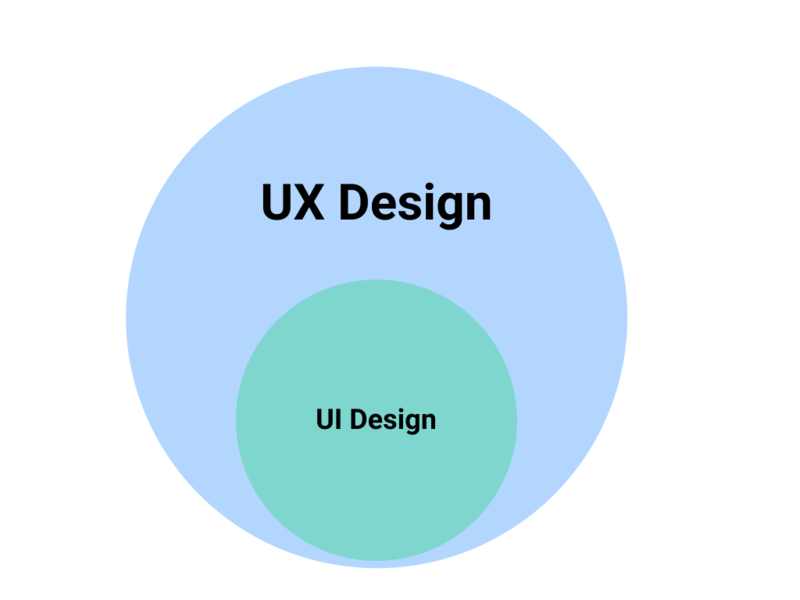 As you see UX is more about science while UI is more about art. UI-designer is responsible for visual product perception. Quality typography, wisely chosen colors, good textures and spaces in the design help user easily reach his final goal. CX or customer experience — this is a set of possible points of contact with the client, including the stage of the sales process and future product usage. This is a general impression the client receives while cooperating with the company. CX consists of a lot of factors starting from the first contact and including the purchase fact, the product using period and up to the end of the cooperation. CX-design oriented on a number of factors such as user-friendliness, client feedbacks, Net Promoter Score (NPS), etc. IxD or Interaction Design — this is the design of the interaction between the product and the user. Usually, this term is applied to software products such as application or websites. The main aim of IxD is to create an enjoying product. This product always helps the user to achieve his aim in the easiest and the most effective and inviting way. It may cover elements like sounds, movements, aesthetics, spaces and a lot of other things. «…a set of interdependent relationships between components within an information environment». Under «components» he means people, their aims, digital technology they use for exchanging the information and in communication purpose and, of course, the information they are sharing. UX ecosystems make the designer look at the bigger picture, other words how comfortably the product is into the «world» product user is operating. 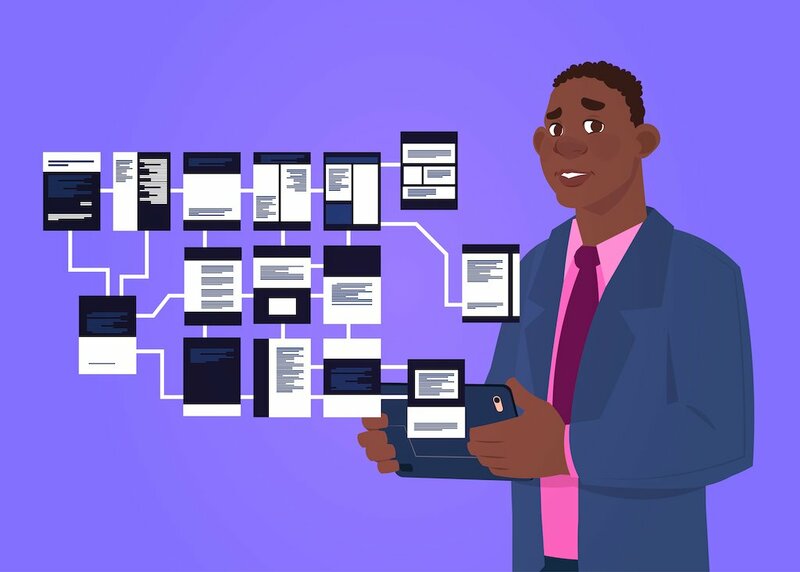 The UX designer’s goal here is to design a user-centered ecosystem of devices, services and objects across platforms in an easy and clear way. IA or information architecture — Covers 2 main components. They are content and functionality identification, and product hierarchy. This hierarchy represents the connection between the product content and functionality. IA may be as a pretty simple so a quite complicated (for large-scale project). Information Architecture (IA) is not a part of the user interface, visible screen. IA specifies look and set of user interface options. SD or service design — the process of building communication, people organizing, planning and other actions oriented on improving the product quality and the interaction between the service provider and its customers. The main aim of service design (SD) is company services improvement according to the consumers and product users expectations. The services should 100% meet the customer’s expectations, be quick, pleasant and competitive.